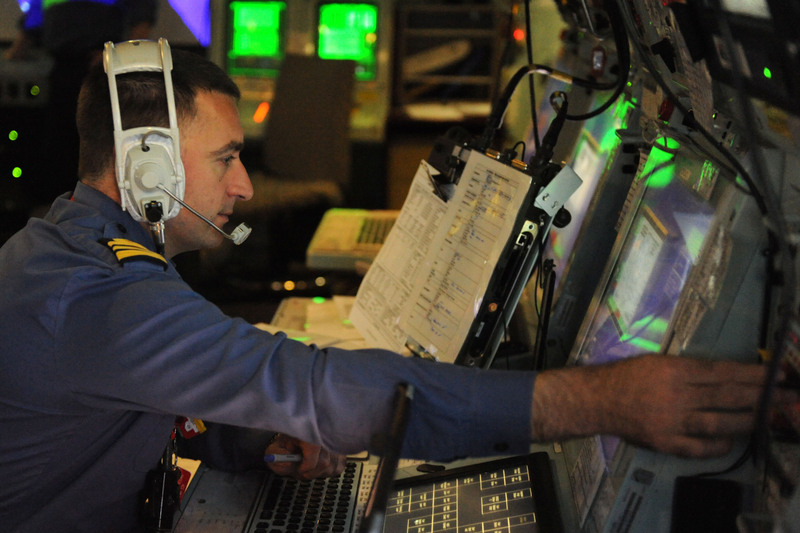 Exercise Stakenet, one of a series of routinely planned Combined Maritime Forces (CMF) exercises recently completed, Feb, 9. The exercise began on Feb.5 in the northern Arabian Gulf and featured active participation by Kuwaiti Naval Ships (KNS) Al Nokhetha and Maskan, the guided missile destroyers USS John Paul Jones and USS Sterett, patrol craft USS Typhoon and USS Chinook, the British Royal Navy frigate HMS Argyll, a Kuwaiti Coast Guard patrol boat, two Kuwaiti Marine fast boats, U.S. Army Apache attack helicopters, U.S. Navy Maritime Patrol Aircraft, and U,S. Air Force F-16 aircraft. 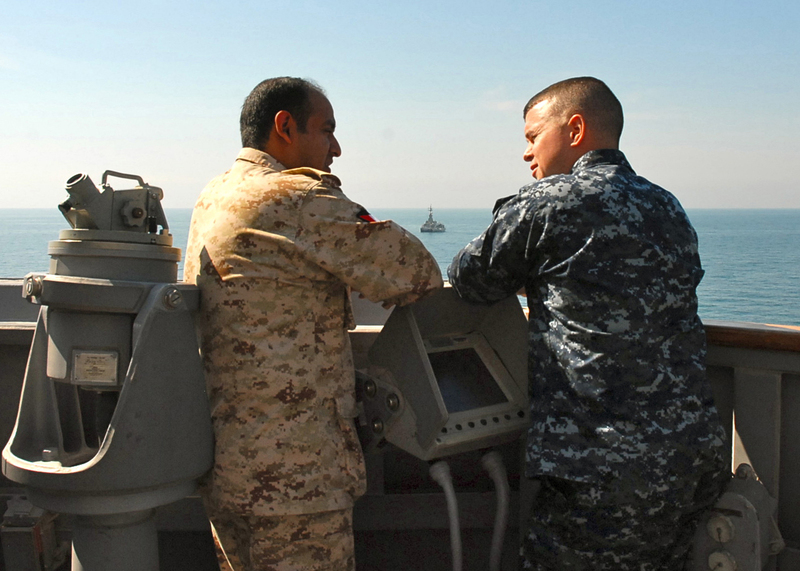 The maritime security exercise was planned and lead by Kuwaiti-led Combined Task Force (CTF) 152, headquartered in Kuwait, with the Task Group Commander embarked at sea onboard USS Sterett. The maritime security evolutions carried out during the week aim to build experience and develop common working procedures amongst the navies of the Combined Maritime Forces. 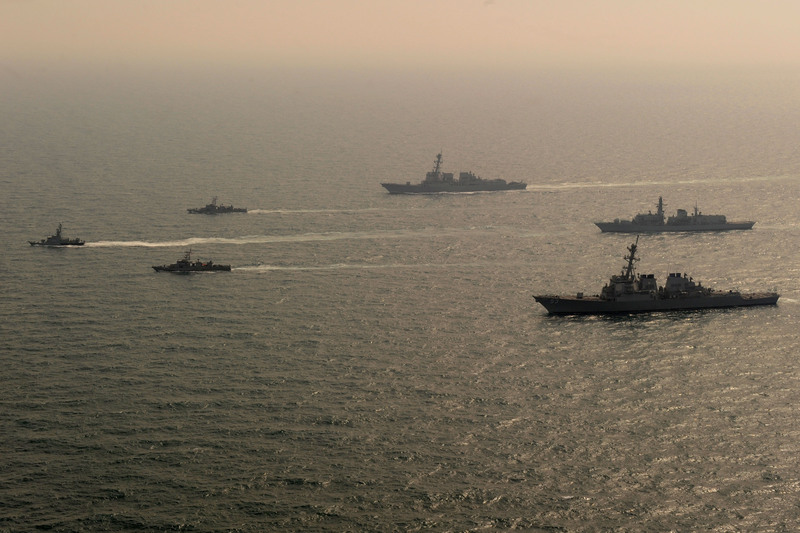 Stakenet is held regularly during each nation’s rotation in command of the Command Task Force 152 units from CMF navies and Gulf Cooperation Council (GCC) Coast Guard forces join together to exercise procedures to protect critical maritime infrastructure within the region. 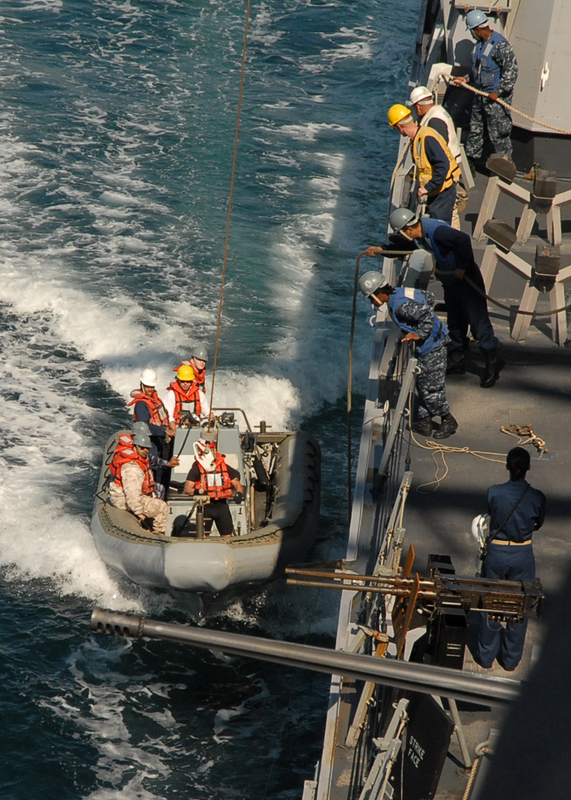 By exercising together on a regular basis, maritime tactics and reporting procedures become familiar and clearly understood by all of the nations taking part. The complex exercise was hailed a considerable success during the post exercise conference held at sea, yielding useful lessons regarding multi-layered protection and secure communications procedures and exercising the best tactical employment of the differing classes of ships and aircraft. 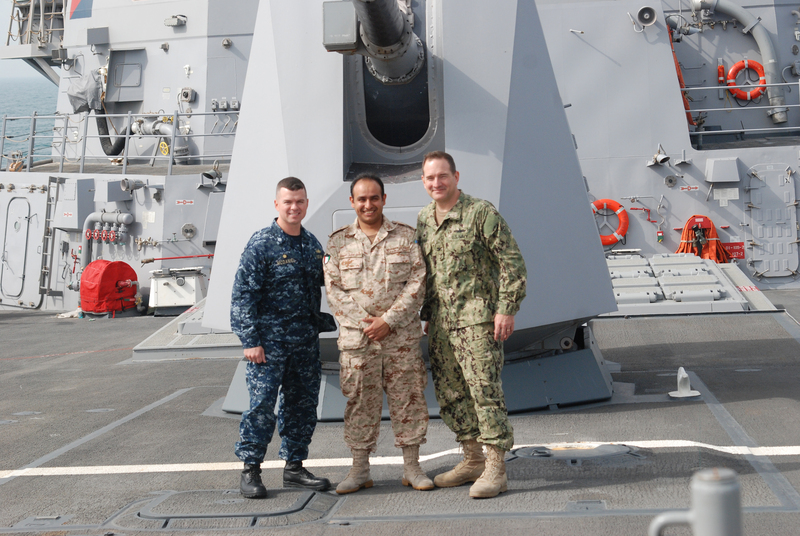 This is the Kuwait Navy’s second time commanding CTF 152, after the hand over from the UAE in Sept. 2011. The Mission of CTF 152 is to counter terrorism, illegal maritime practices and defeat destabilising activity in their operational area through integration of regional partners to improve overall security and stability and enhance regional national capability. 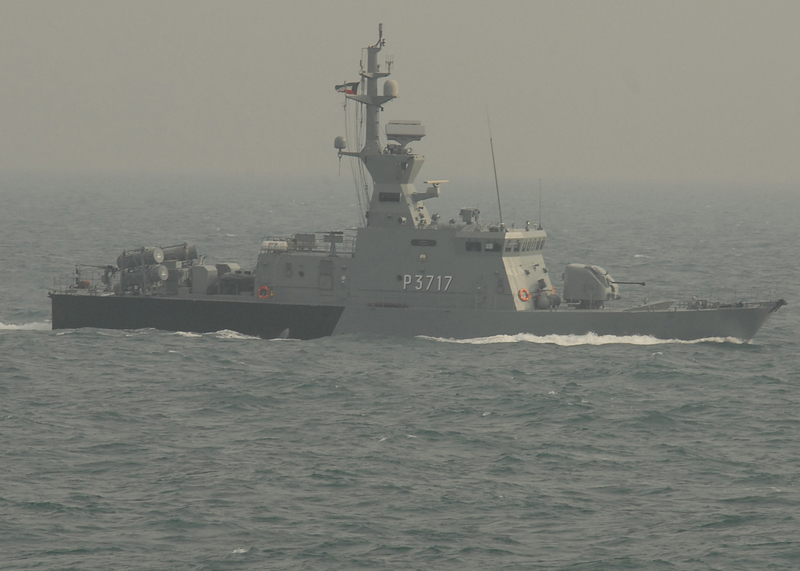 CTF 152 is one of three maritime task forces operated by the Combined Maritime Forces (CMF), a 25 nation coalition based in Bahrain. 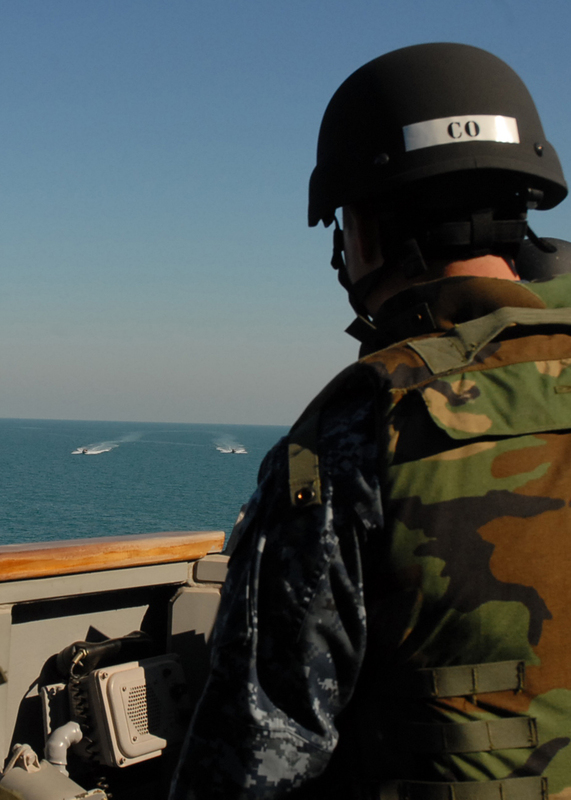 The Task Force operates regularly in regional waters with all Gulf Cooperation Council (GCC) nations and compliments the security of GCC nations in their own territorial waters.